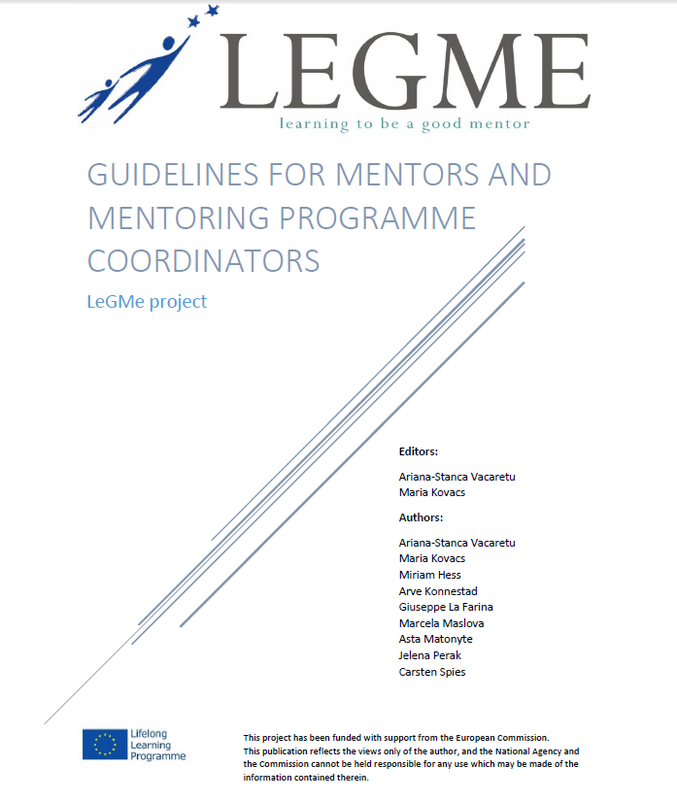 The final version of the publication Guidelines for mentors and mentoring programme coordinators is ready. We are really pleased to share it with you. Looking forward to reading your feedback. 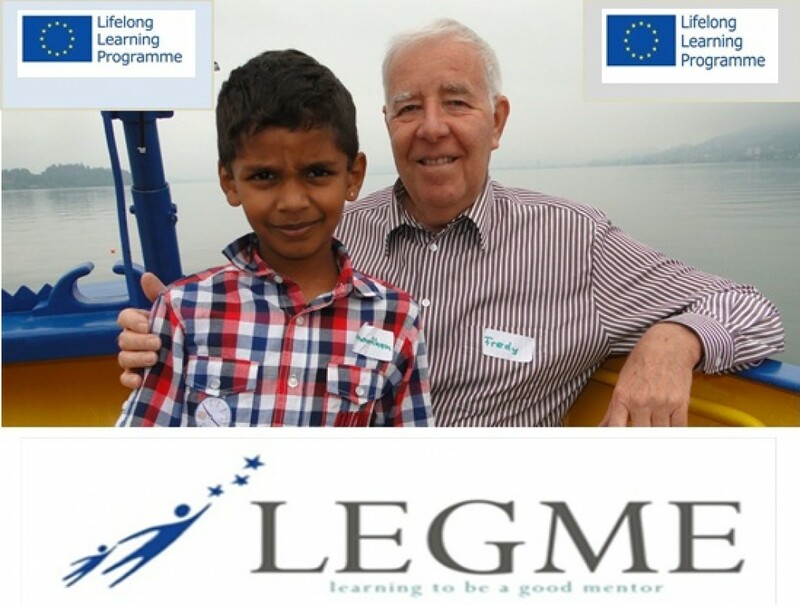 This entry was posted in Guidelines for building mentors’ coaching programmes. Bookmark the permalink.